Post Tagged with: "The Villa Group’s Eco-Friendly Efforts in Cabo"
The Villa Group has been awarded the TripAdvisor’s GreenLeaders Program accolade in Cabo San Lucas for its Villa del Palmar Cabo and Villa del Arco resorts. This award is issued to celebrate the Villa Group’s outstanding eco-friendly contributions at these resorts. The TripAdvisor’s GreenLeaders Program is relatively new and it recognizes resorts and hotels worldwide for their ecofriendly and green efforts, so when you travel you can choose resorts that take their impact on the environment seriously. While all of Villa Group’s resorts located in the Mexican destinations of Riviera Nayarit, Loreto, Cancun and Puerto Vallarta are all taking eco-friendly measures, the Villa Group’s resorts located in Cabo San Lucas have set the standard, having received the TripAdvisor GreenLeaders award. 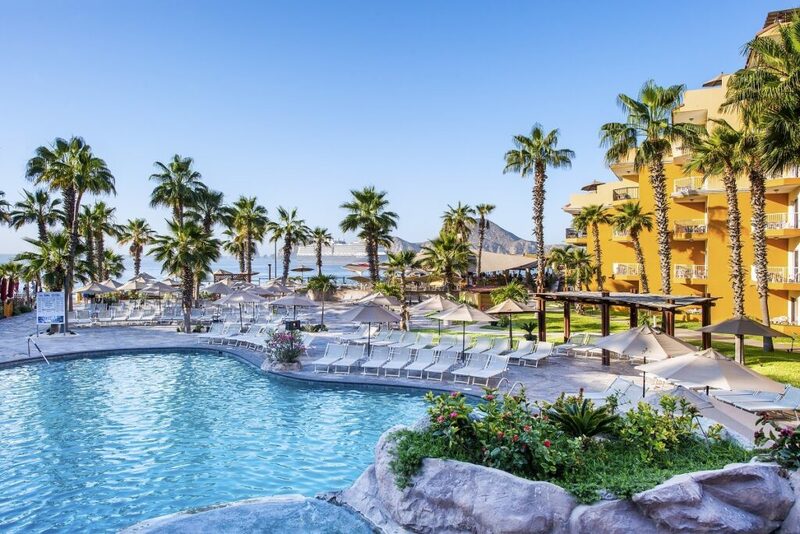 The silver badge level was awarded to Villa del Arco Cabo San Lucas and Villa del Palmar Cabo, which recognizes that these two Villa Group resorts have met the requirements for being a Green Partner. TripAdvisor’s GreenLeaders Team evaluated the activities at these resorts and found them worthy of the silver badge. The resorts were ranked based upon their environmental impact and compared with other resorts. – Guests are invited to reuse of linens and towels to cut down on water and energy usage. TripAdvisor works with other organizations to ensure the success of the program, which include the United Nations Environment Program, US Green Building Council’s LEED Certification Program, and the US Environmental Protection Agency’s Energy Star Program. These environmental experts will rank the resorts and only the best and qualified resorts will receive the award.